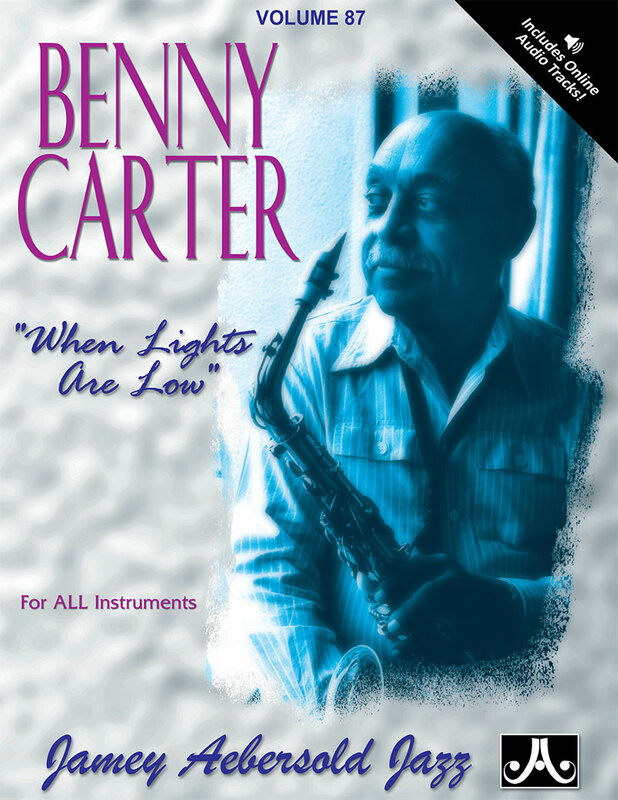 In 1940, Benny Carter was acknowledged by the music press to be one of the leading lights on the American big band scene. 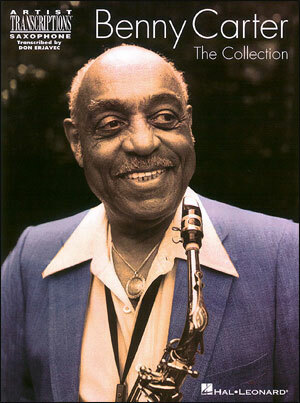 Several bandleaders had his music in their books, and Benny led his own big band, touring and making records. 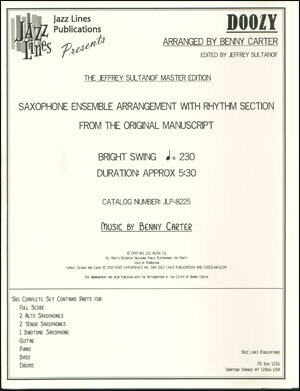 Unfortunately, Carters band never really caught on despite the fine music it played, partly because it did not have a hit record, but also because Carter himself was not a flashy soloist such as Harry James and Jimmy Dorsey (Carter played and soloed on alto saxophone and trumpet). That did not mean that he wasn't an excellent soloist; he most certainly was, but he was appreciated more by musicians than the public at large. 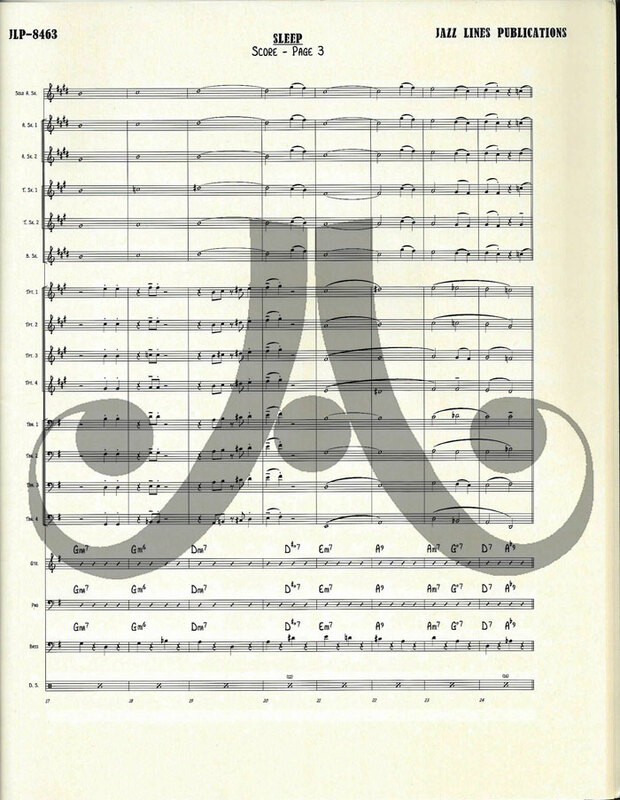 Sleep (composed and published in 1923 by Earl Lebieg) was then known as the theme for Fred Waring and his Pennsylvanians; Waring began as a bandleader and eventually formed the top choral organization in the United States, with his own radio (and later television) show. 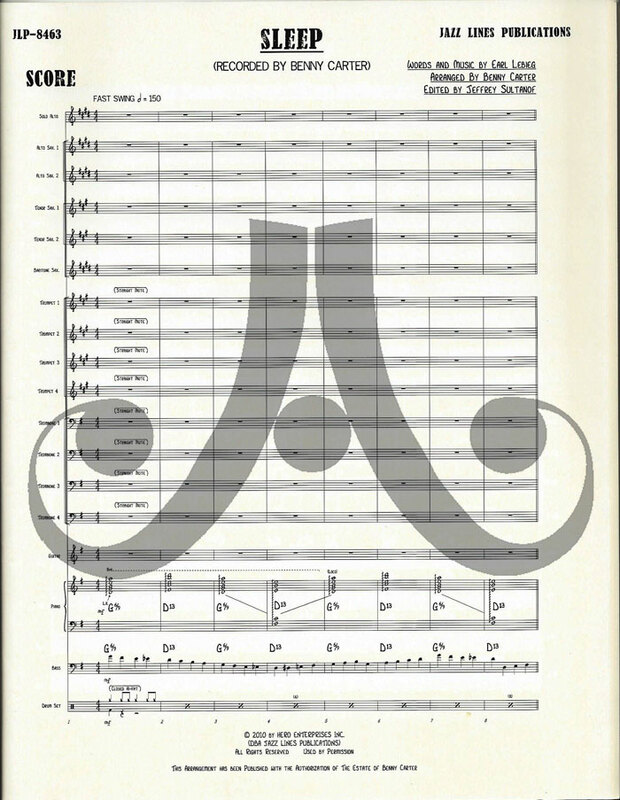 Waring was almost totally responsible for the school choral movement beginning in the late forties. He continued to tour, record and give choral workshops until his death in 1984. Sleep was composed as a waltz, but in Carters hands, it becomes an ensemble tour-de-force. 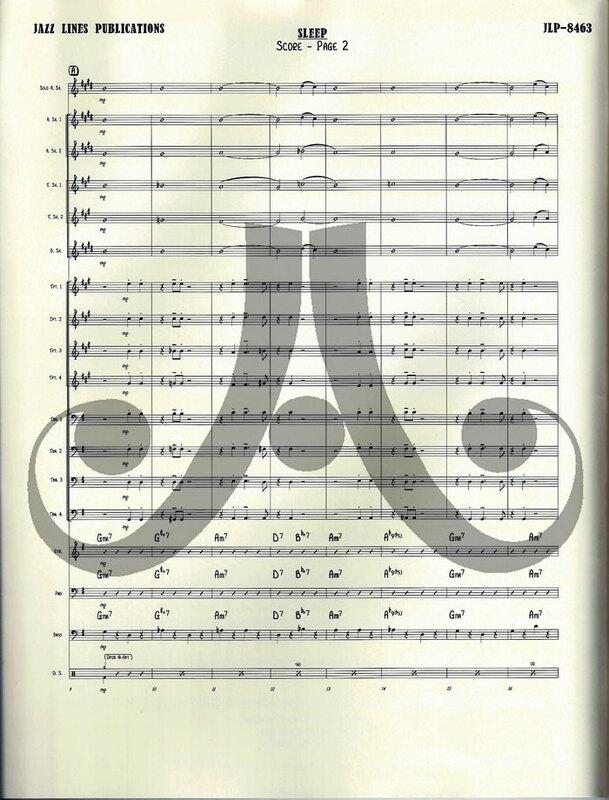 In our opinion, it is not only a masterpiece, but is one of the finest arrangements of a song in the history of the big bands. Carter transforms Sleep into a challenging and exciting presentation that really puts a band through its paces. 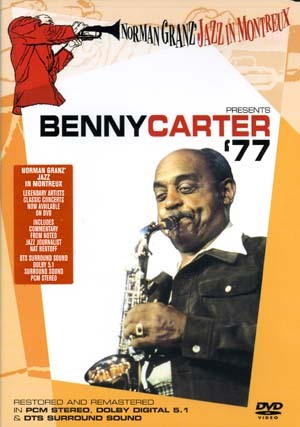 In 1972, Carter updated and slightly simplified the original arrangement for an all-star ensemble performance at the Newport Jazz Festival in New York. 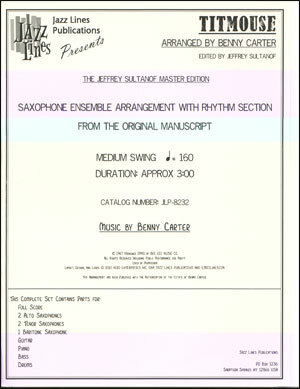 This became the official version of the arrangement, and Carter would play it with students and professionals all over the world. 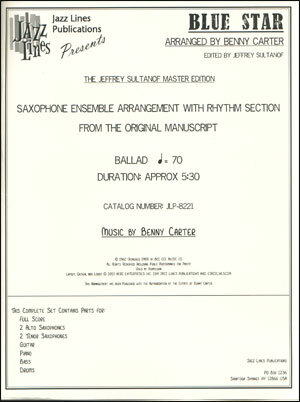 It is the only one authorized by the Carter estate. 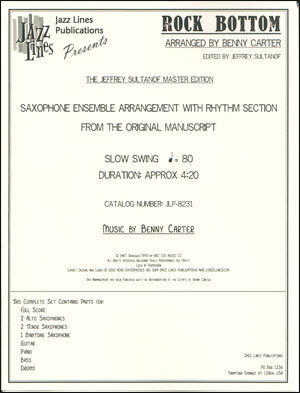 During the mid 1940s, Carters band performed this arrangement at such a blisteringly fast tempo that the band could just barely play the figures properly. Carters biographer and close friend Ed Berger asked him about these performances when he was preparing the two-volume bio-discography of Carter (Scarecrow Press). 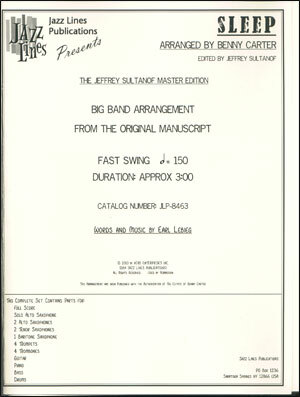 How did the tempo get so fast? Benny was surprised upon hearing airchecks many years after the fact, and gave the comment: Maybe it was the war. This setting makes an equally effective opener or closer or a terrific festival piece.